The Transverse Mercator projection is used for maps of limited extent, such as those of small countries, or for single satellite images. 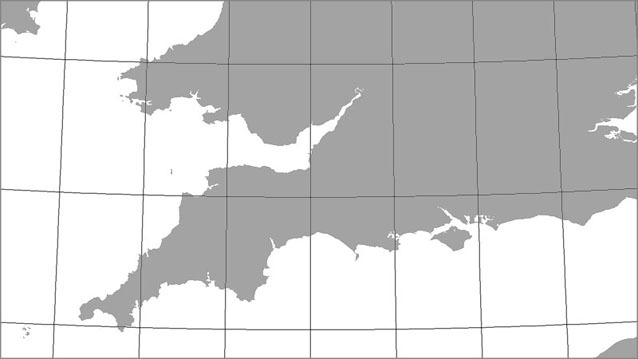 The UK Ordnance Survey's National Grid is an example of a Transverse Mercator projection. For the Universal Transverse Mercator scheme, the world is divided into zones six degrees wide in longitude, with standard parameters specified for each zone.